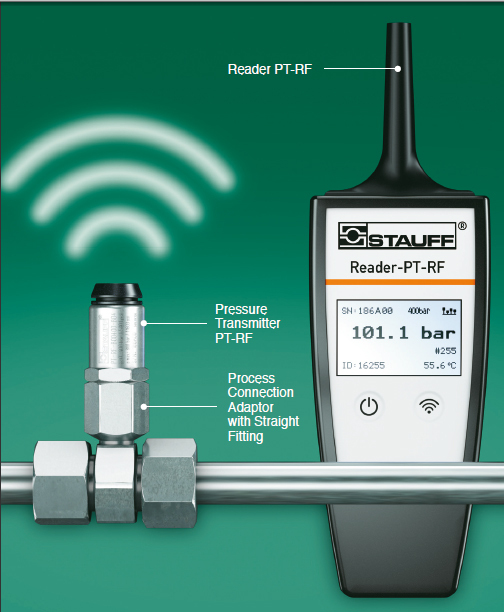 STAUFF now offers an innovative approach using RFID pressure transmitters from the PT-RF series for hydraulic applications. 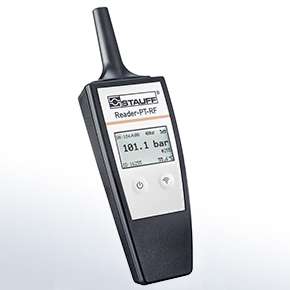 The PT-RF series of pressure transmitters are a new approach in the field of universal pressure measurements. for fluid applications. With substantial benefits for system operators, maintenance and repair, as well as for original equipment manufacturers. 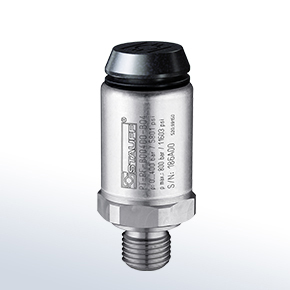 If the pressure transmitter is installed permanently, tapping into the system during operation is no longer required.Storage of measured values facilitates reliable documentation including the unique serial number of the pressure transmitter.